Innovation’s in the air at Beer Attraction! And especially for the lovers of cocktails. 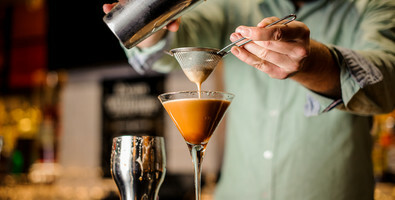 Or, better said, Mixology, or the art of creating avant-garde drinks by mastering increasingly advanced and surprising techniques. Beer Attraction 2019 is ready to step into the world of mixed drinks and let creativity run wild. 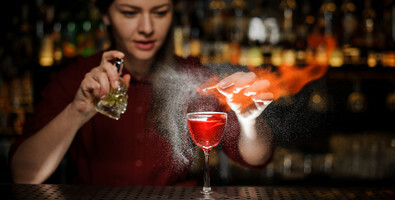 Here come the future rules of this new art of drinking, a discipline embracing the most varied experiences and cultures coming from every corner of the world to create innovative cocktails and new inspiring combinations. 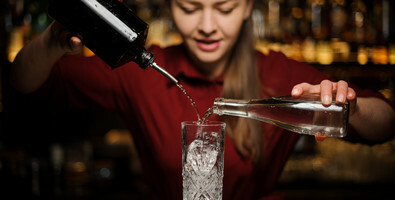 Mixology is the trend of the moment for bartenders and mixologists playing with tastes, textures, techniques and even ingredients from the world of cuisine. Mixology is pure experimentation. Hence the inspiration to propose a much needed Mixology Lab as a space offering exciting opportunities and a full programme of events, seminars and talks. 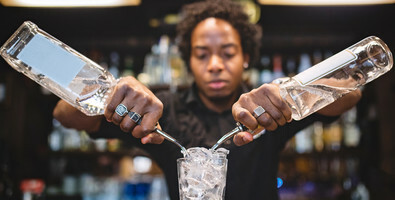 The Mixology Lab will introduce a new approach to cocktail preparation as a true form of art and an innovative strategy to conquer customers from counters that are fast becoming unconventional stages for taste, thrill and entertainment. All cocktails, both alcoholic and alcohol-free, will be presented in combination with food. Expert combinations enhance both the dish and the drink at once in new formats where drinking and eating at any hour, and working, socialising and having business meetings can happen together in new creative ways. 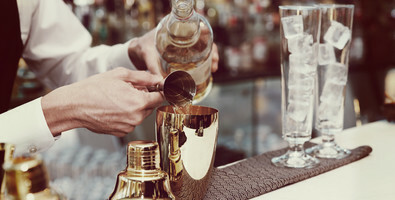 • Talks around the theme of mixology. • Talks regarding the new trends in retail formats. • Seminar on edible ice. • The Chef & Beverage Manager: the innovative and revolutionary figure of the modern chef. • Wine Cocktails: the new trend enhancing wine excellence in contemporary mixology. • Twist on Classic Cocktails: what they are, how they are made, how to serve them. • Master Class on distillates and the many products of contemporary mixology. • Presentation and promotion of the AIBES training programmes as an essential path to the professional growth of bartenders. Coordination and Artistic Direction by Eventi e Qualità.